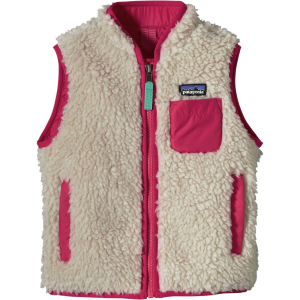 The Patagonia Toddler Girls’ Retro-X Fleece Vest will keep your daughter warm while you walk her to preschool. 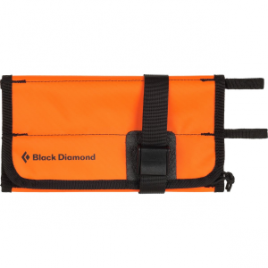 The windproof polyester lining and internal wind flap keep your girl from shivering if it gets too windy. The collar, arm holes, and hem opening have spandex bindings that keep the vest in place so she can play in recess without the vest rising up and getting her cold.